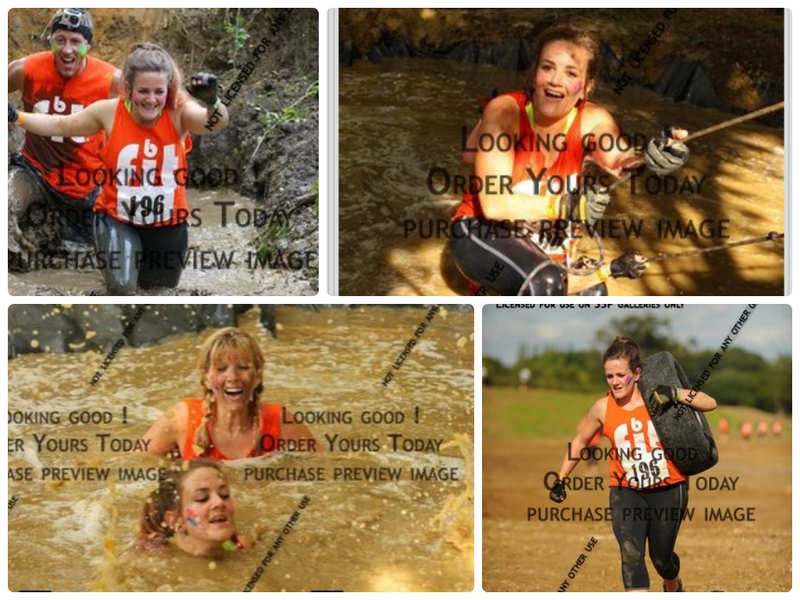 *I apologise now for the use of watermarked professional photos in this post – I have no dollar until payday to purchase any! 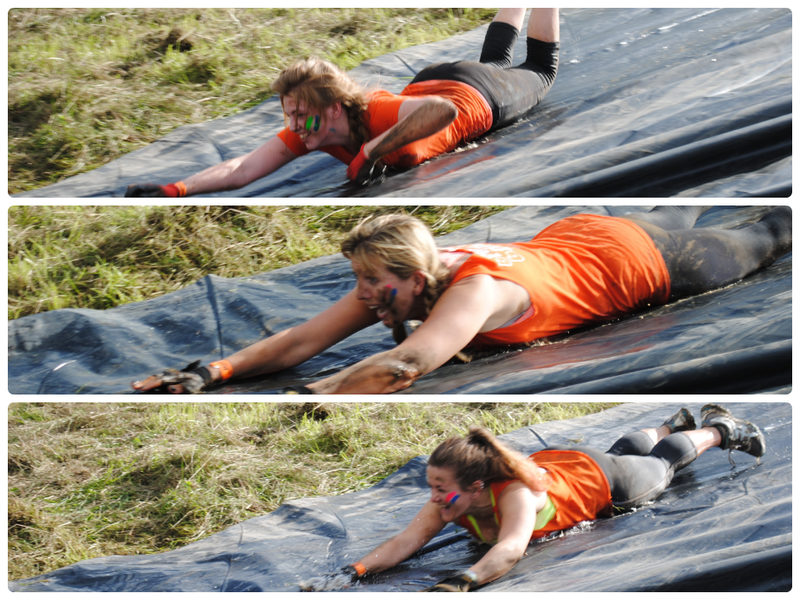 Where else can you throw yourself down a homemade water slide and call yourself a warrior?! 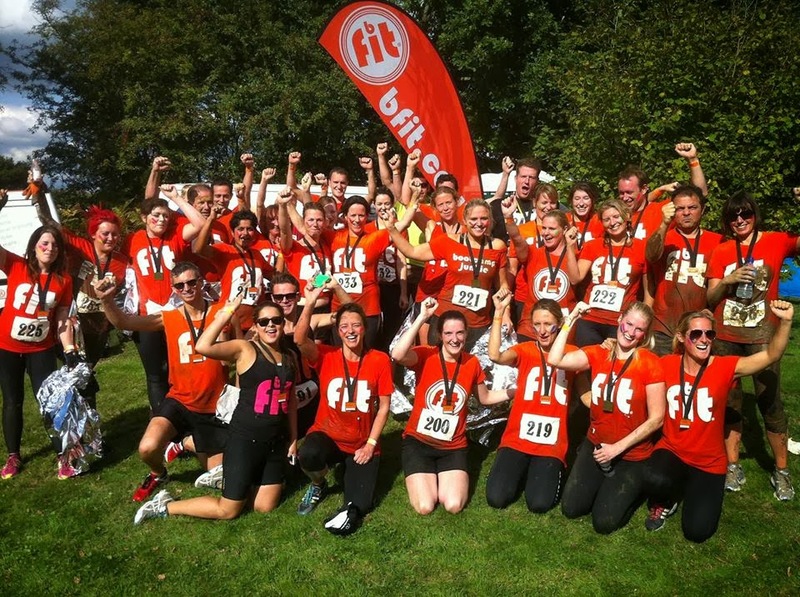 More photos from the day on the bfit Facebook page. 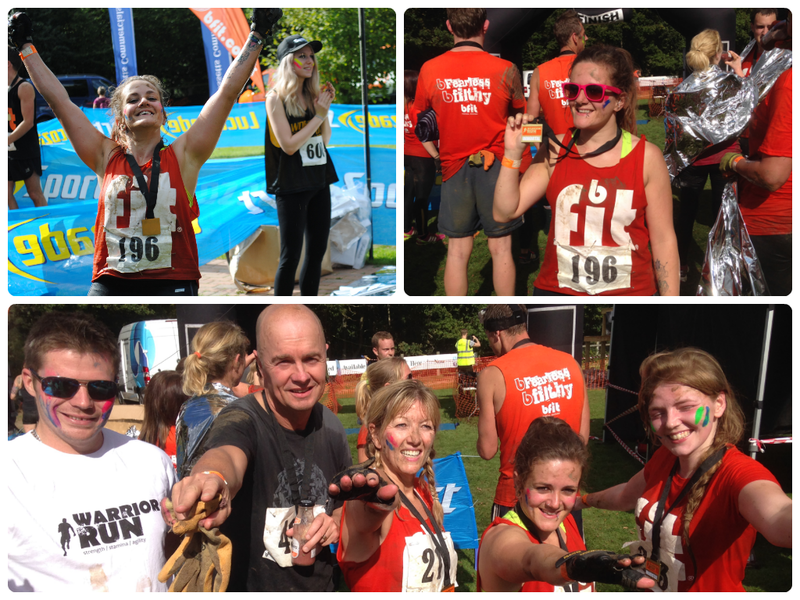 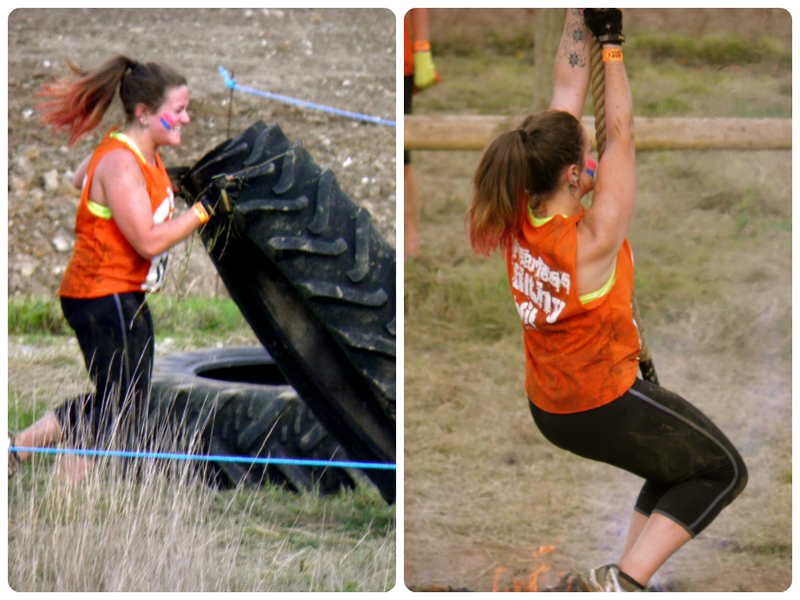 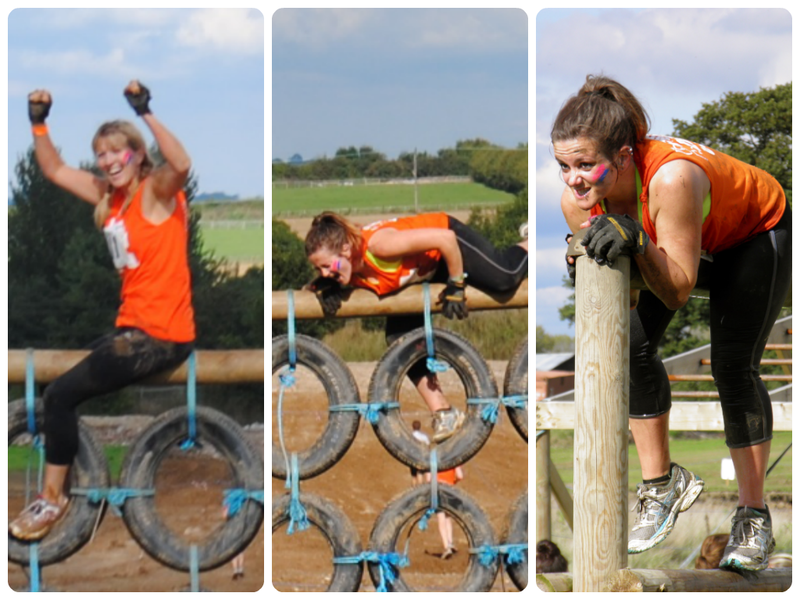 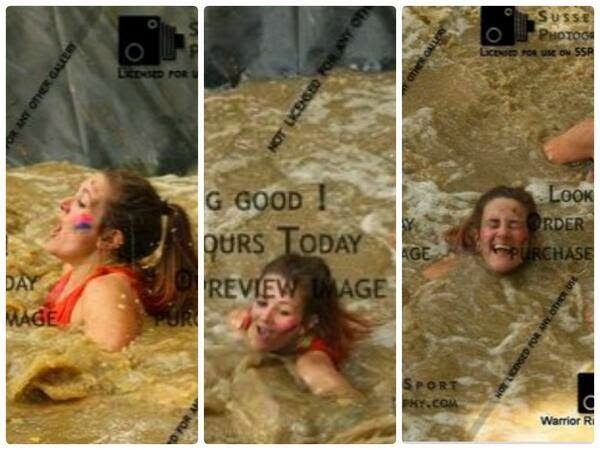 Have you done an obstacle race before? 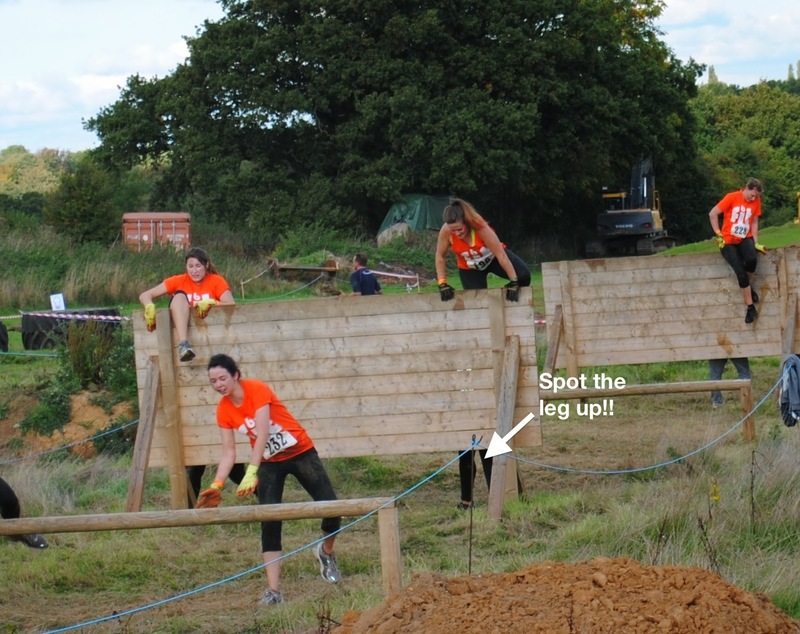 I *might* be considering Tough Mudder next year, although aware it’s a massive step up – any tips/horror stories to share?